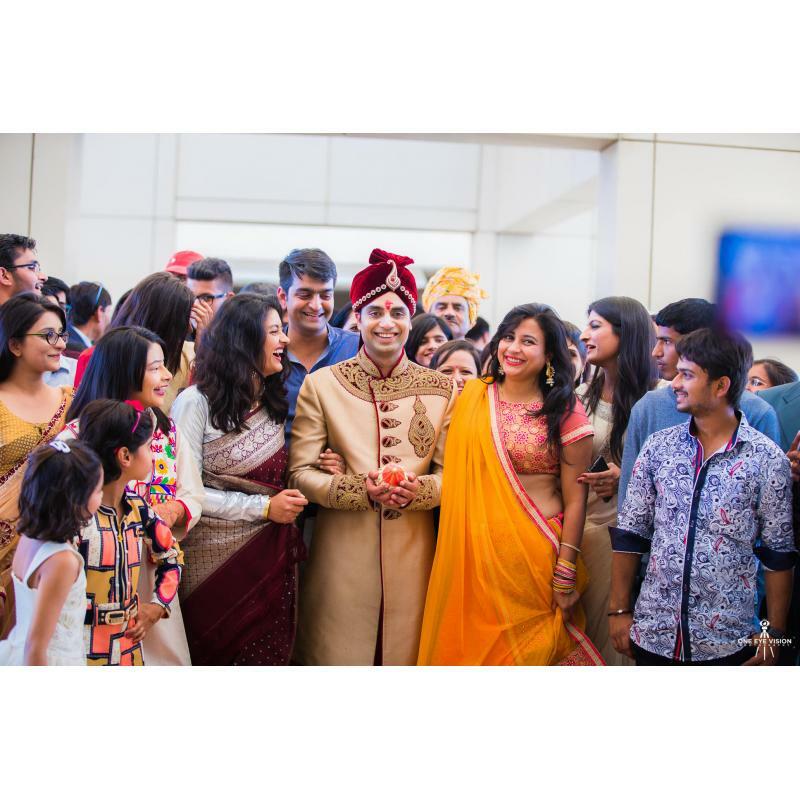 One Eye Vision is India’s quality Wedding and Portrait Photography Studio based in Ahmedabad. I am a Indian Wedding Photographer live in Ahmedabad. 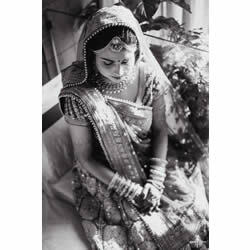 I work with my brother Varun who is Portrait Specialist and also a Wedding Photographer. 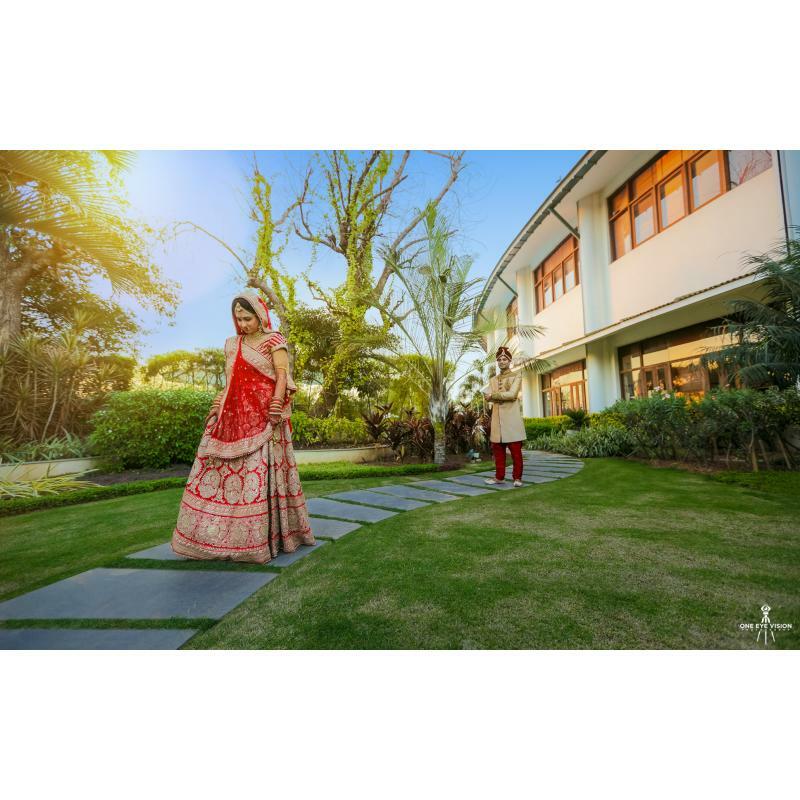 We also have a team of Young Talented Photographers and Film makers for any size of weddings available anywhere in India and Destination Weddings around the world. As Portrait photographers we have two levels of services. Professional and Personal . At Professional level reveal your identity and core value of your brand present in manner of necessity of situations by Business Headshots for Linkedin , website etc... At more Personal level in Portraits We want to capture Love, Affection and Grace of each Individual to give their Dream image and give real Portrait studio experience. Best For Family Portraits, Maternity Photography, Kids and Personal Portfolios.